You know what horoscopes are—but what about colorscopes? Color astrology is based on the belief that certain hues have the power to calm, energize, encourage, and ground you based on your unique astrology sign. And what better way to wear (and see) this color than to display it on your nails? To kick off 2016, we started this new series with Rose Theodora, resident astrologer and color expert at Enamel Diction. With a neuroscience and art history degree from UCLA, Theodora is an expert when it comes to color therapy and astrology. Each month, she’ll be sharing the power color you should be wearing on your nails, as well as the specific shades and finishes for your own sign. You can read more about colorscopes here. Enjoy! 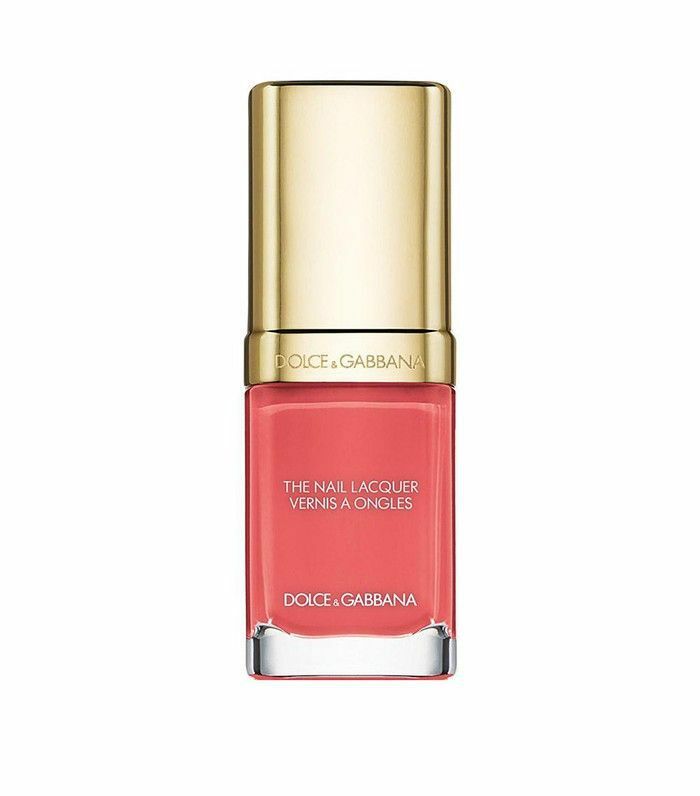 April Power Color: Coral, a nurturing color; gentle, happy, youthful, tender, and healing. The Gist: April is a month of healing, passion, adventure, impulse, and assertiveness. Wearing coral counteracts harshness and soothes our healing hearts. It's officially Taurus season beginning April 19, and then Mercury retrograde on the 28th (yes, again), but there is a positive side too—more to come in May’s colorscope. Radiate. This is your month to shine, quite literally—the sun is still glistening directly on you. Plus, there is a new moon in your sign on the 7th, so make a big wish! The 5th will also be a particularly auspicious day for you; you'll be thinking about all the beautiful and adventurous things you can splurge on! This month is your free pass to enjoy being you. The dust has settled, and you're like a diamond, so shine bright. Red is usually your thing, but it’s not like you need your nappy, so change it up. You'll love the way you feel in coral—it softens you up a bit. Happy early birthday on the 19th, Taurus! Generally speaking, people are very important to you—but this month, you'll need to invest in yourself. Take an adventure all by your lonesome self, or opt for some hefty R&R. Your individual new year (Taurus's 12-month cycle) is coming to end, so all that hard work you put in can finally be laid to rest. Spend money and time on yourself, and get more spiritually acquainted so that next month, you're fully charged and ready to go. 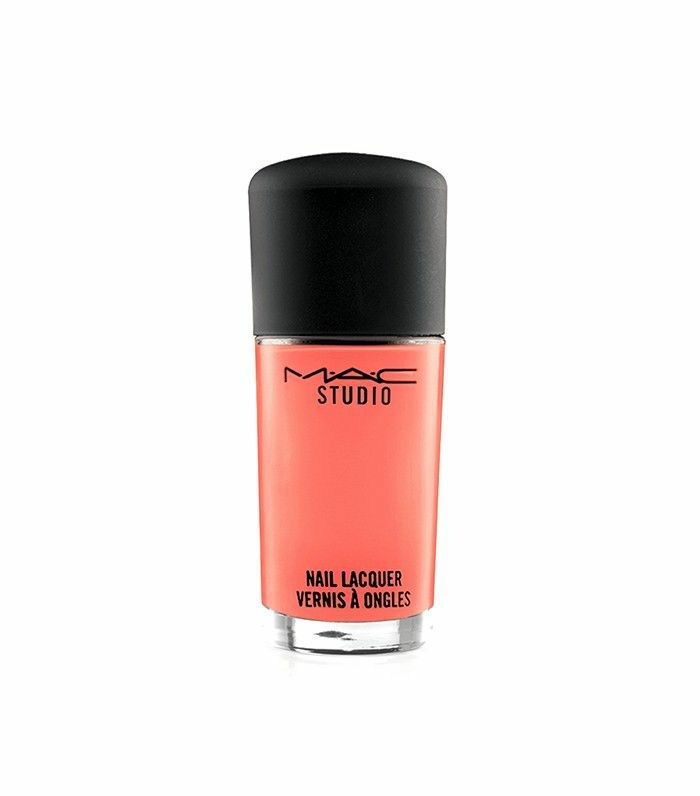 You'll love this coral color with a slight hue of orange. It’s definitely one of your go-to colors. Adapt to the needs of others—and listen to your heart, too! Things and people naturally ebb and flow, and you (almost more than anyone) are comfortable with change. However, this month, you really need to stick to your identity (at least one of them). Sure, things feel stressful when it comes to other people and love, but you need to focus on making yourself lighter and happier. Ask yourself what truly makes you happy, and then take the necessary steps needed to get there. 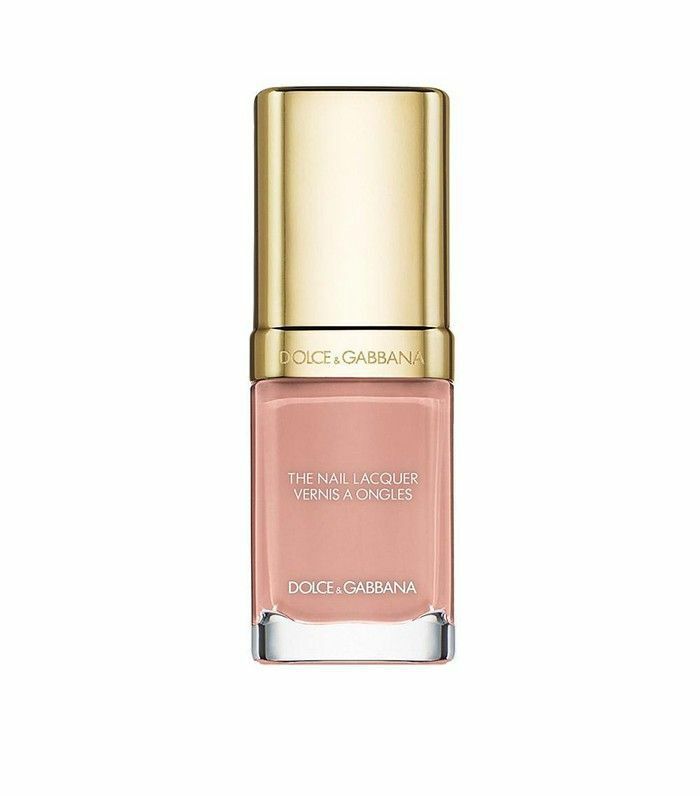 This D&G shade rock will your boat just the way you like it. Steady does it. “Slow and steady” should be your motto this month, and you'll actually need to repeat it a few times. You’re still a busy bee, and you’re starting to get excited about the possibility of summer—spring does have that effect on people. Before diving headfirst into anything, take a few deep breaths and tell whomever or whatever that you’ll be in touch. Focus on channeling all that excitement into you. Aim for efficiency and being health-focused so that you can handle even more possibilities. This rosy coral is feminine and alluring, just like you. Star power—but before all that, channel your optimism with a hefty dose of patience. Good things are certainly in store, but don’t get crazy. Wait until the third week this month for your climactic moment. If you can, look abroad for new connections, and if you're unable to explore foreign grounds, then you're likely exploring other avenues and are in deep. It’s all very humorous and vague, I know, but it’s that feeling you get right before you see things come to fruition. Career and love are about to intersect, and patience will get you there. This hot coral polish will keep you occupied. Ready yourself for a metaphysical detox. Contemplate your emotional well-being for the last time before you begin to build (move toward) your goals again. If you’re still holding onto emotional, behavioral, or mental patterns that don’t really serve you anymore, then it's time to let them go for the last time. It’s also pertinent that you open yourself up to intimacy; this means emotional closeness with other people. Sure, our childhood affects us like nobody’s business, but let all that go, and focus on you. You’re not one to go for a whole lot of color, but coral is one of your favorites. This soft coral hue exudes all your best attributes. Your environment is titillating. Connecting with others this month brings you the most joy. Your often calculative nature isn’t coy as much as it is cautious, but this month, let all that go. It's not about lasting experiences: It’s about living in the present moment; it's about enjoying people and situations, no matter how long their short duration may be. Think of this month as an exercise in being fearless, in testing the waters, so to speak. I’m not talking monetarily—I’m talking people and ideas. If something (ideas, or events) or someone interests you, dive in without expectation. 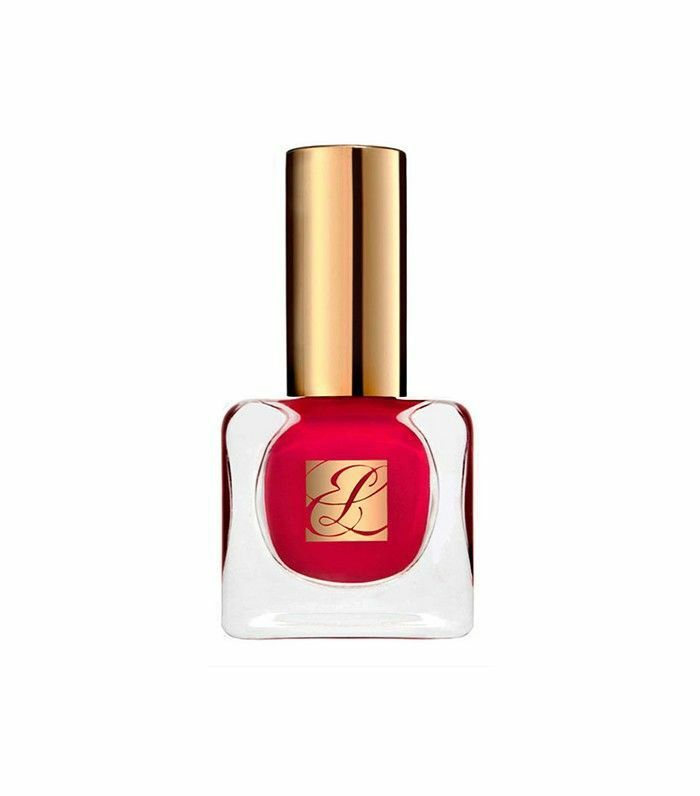 This coral shade helps you to feel grounded, despite all of the unknowns. Stay grounded, despite all the hype. You're a researcher: Whether it’s professional, social, or habitual, you know how to find dirt on people and the inside scoop on places. This month, it’s like you've been hit by a dart of business, but don't let any of that fool you. Hear people out, but research what they say, at least until the last week or so of the month—then you can relax. Make sure that you take care of yourself between all your investigating and vetting people out. Most importantly, value yourself; when you do, you can’t be lowballed. Despite all of these warnings, this is quite a nice month for you really. Synergy. Finally, you're feeling a little bit more normal—like things are back on track and you can be your fun, positive self again. Well, for a little while at least. I know, I know—you hate teases, but it's serving a purpose, I promise. You're still in a mega growth phase, but April is about merging the new you with your creative side. Take this opportunity to explore some new avenues and ideas and see if you can strategize a plan to do more of what you love. The catch is that you'll need to consider others for your plan to work. 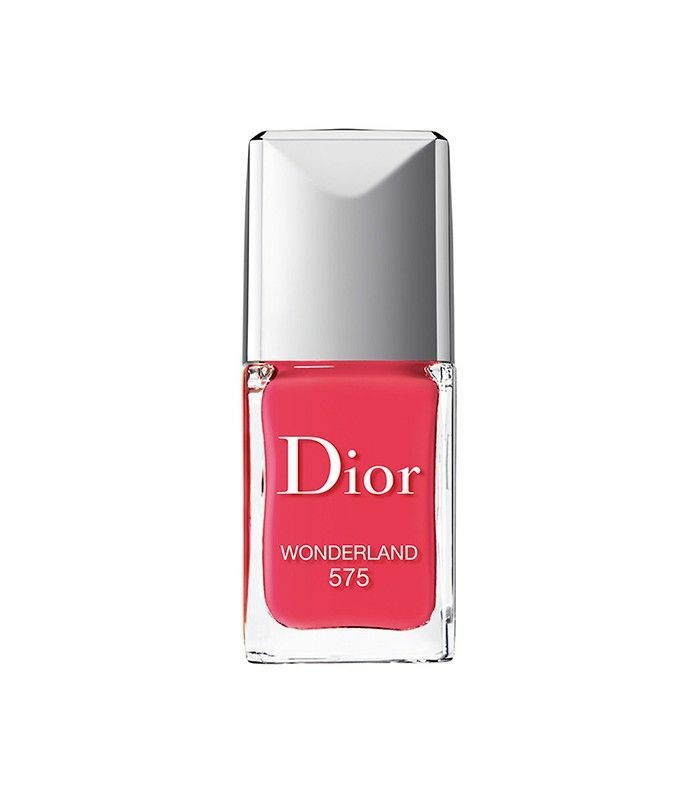 This coral color is on the pinker side; it signifies self-love. Home is your sanctuary; it’s where you melt into an abyss of peace. Meditating your way to clarity is what the cosmos have in store for you this month. Home is where you make it (where you find yourself), and for you, April is about strengthening your connection to your higher self—which is very much an internal process. You’ll love being at home this month anyway, so why not make the most of it? Meditate, do a little redecorating, find more ways to work from home, and aim to make your home a sanctuary. 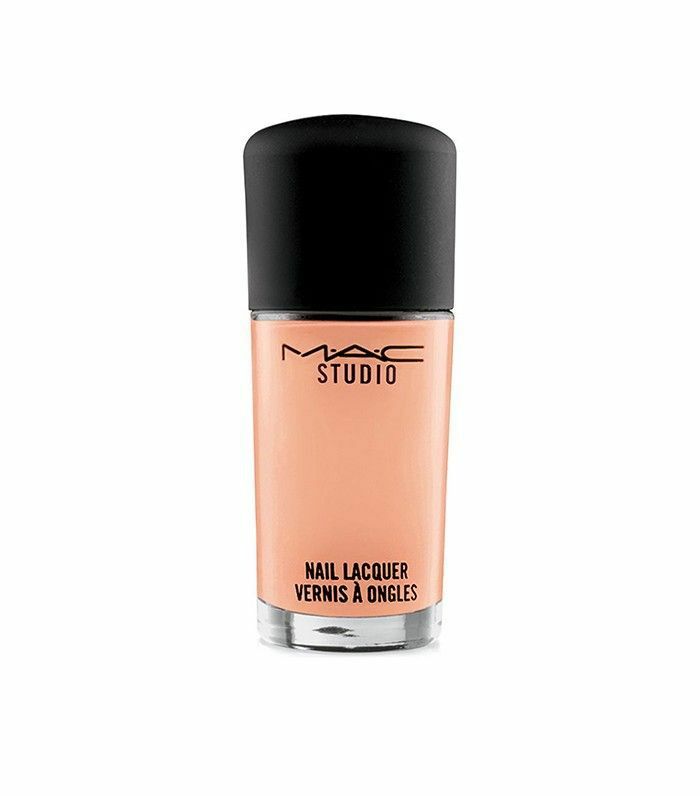 This barely coral shade—really, it’s more taupe, but it’s what you need—is calming and neutral. Things are friendly this month, until they get nostalgic. That sounds bad, doesn't it? Let me elaborate. Having a social proclivity—a knack for making friends of any and all walks of life—is your forte. April is about networking; it’s about sharing knowledge and being inclusive… until the end of the month, when your focus will need to shift to family matters. Learn as much as you can from your peers, connect with old friends, throw a barbecue, and get to know your neighbors so that when May rolls around, you might ask them for a favor. Truthfully, though, you are a futurist, and you'll want to find a sounding board for ideas. This very faint coral shade is lofty. You'll like it—just wear it with something black. The money’s where you make it. I hope you’re feeling abundant, because if you aren’t yet, hold on tight! Society as a whole tends to get money-hungry, doesn’t it? For you, though, the term prosperity is ambiguous. For you, prosperity means spiritual wealth, love, romance, and good health—basically all the things that it’s supposed to mean. April holds great opportunities for you to get financially fit so that you can feel more abundant in other areas of your life. Stay grounded in practical matters and you will set yourself up for sustaining success. This coral confetti keeps things dreamy enough but reminds you to stay on course. Follow Rose Theodora on Instagram (@RoseTheodora) and Enamel Diction (@EnamelDiction) for more visual inspiration.